You can celebrate your birthday for the cost of signing up for rewards clubs. The following is a list of some favorite birthday freebies around the nation. Save it, print it, hang it up as a reminder! Note: You will want to register before your birthday to ensure you receive your coupons in plenty of time for your special day. 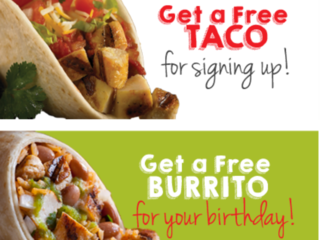 For a free birthday burrito, join Club Baja . Sign up for the Baskin-Robbins Birthday Club and receive free ice cream on your birthday! 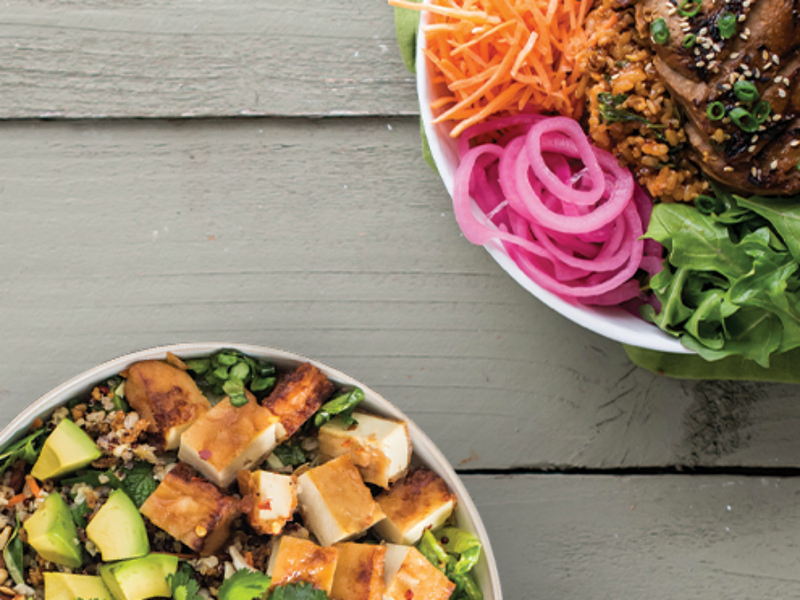 Register for Benihana’s Chef’s Table Club to receive a complimentary $30 gift certificate for your birthday meal with purchase of a second adult entree. 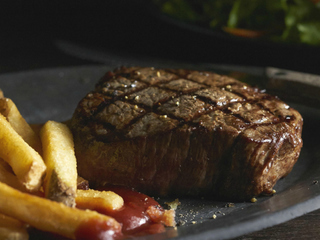 Join the Black Angus Prime Club for a free steak dinner with the purchase of a second adult entree. 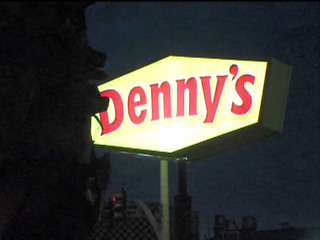 Register for Denny's Reward Program and get a free Grand Slam breakfast on your birthday when you bring ID or proof of birth date. Receive a free beverage at Dunkin' Donuts! Just enroll in DD Perks to get your coupon. 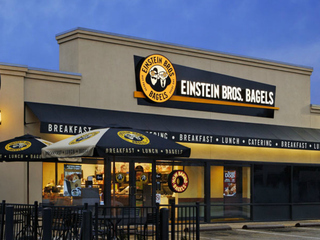 Join the Shmear Society to get a free bagel & shmear with purchase for signing up and receive a free egg sandwich for your birthday! 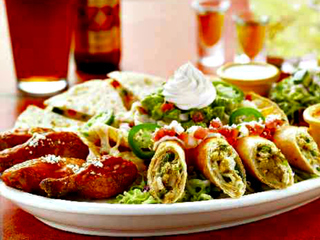 Sign up for El Torito's E-Club to receive a coupon for a free meal with the purchase of another entree. 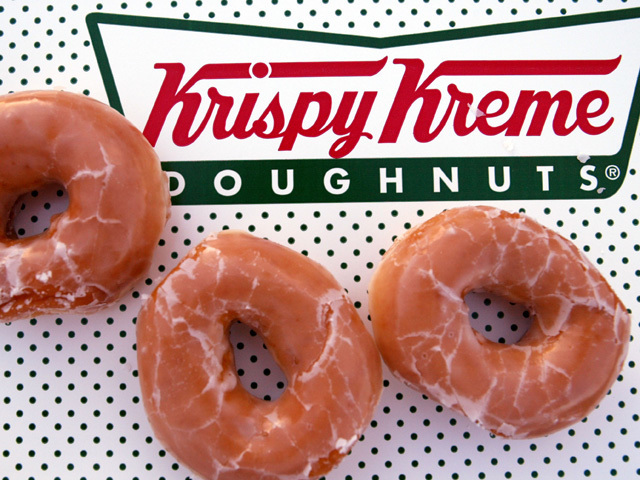 Register for Krispy Kreme Rewards and get a free welcome Original Glazed© doughnut and another one on your birthday! Sign up for the Red Robin Royalty program and take your pick from one of its 24 gourmet burgers. Join Rubio's Beach Club and receive a coupon that includes any Coastal Trio, a two taco plate, a burrito, a salad bowl or enchiladas. The coupon excludes Mix or Match. You will receive a coupon with an expiration date after you register for Rubio's Beach Club. 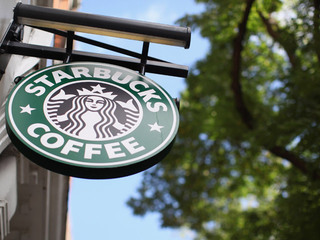 Sign up for Starbucks Rewards to receive a free beverage of your choice on your birthday. 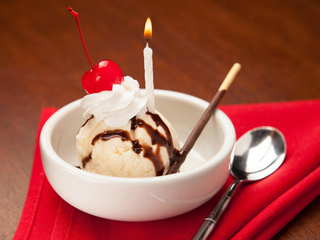 Sign up for the Grill Club and enjoy a healthy entree on your birthday! 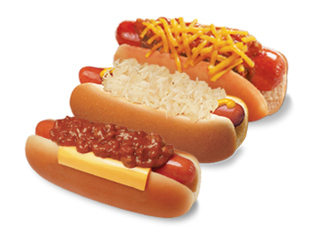 Join the Wiener Lovers’ Club and receive a free chili dog coupon just for signing up and a free coupon each year on your birthday!